There is a real buzz around Tree Tops as we celebrate becoming the first bee-friendly caravan park in Flintshire. 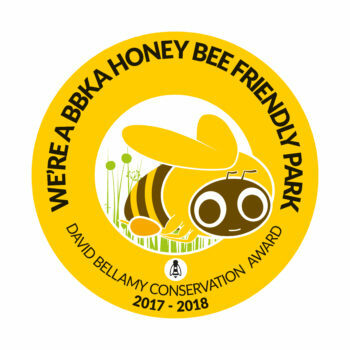 Not only have we again picked up the David Bellamy Conservation Award Scheme’s gold standard for our park conservation efforts, but we’ve been given ‘honey bee friendly’ status too. 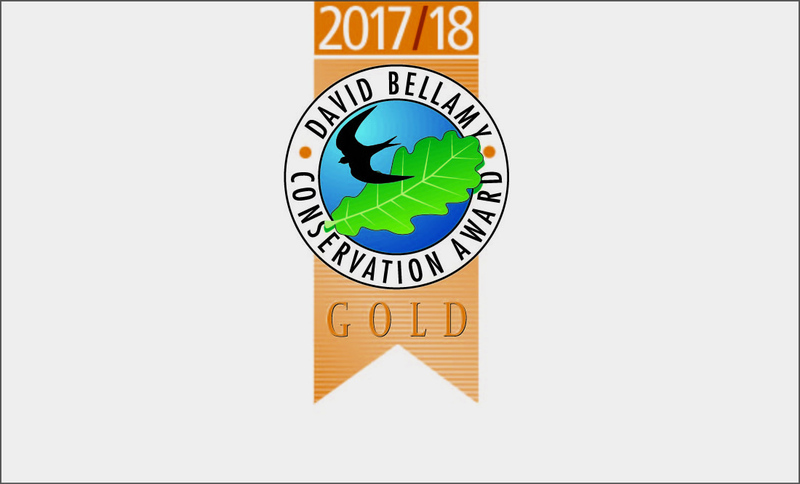 Run with the British Beekeepers Association, Prof Bellamy’s award marks our commitment to bee conservation. Flint and District Beekeepers Association keeps a hive on our site but our dedication to bees goes beyond that. The gardens surrounding our caravans and lodges are filled with plants and shrubs which encourage bees to thrive, providing a home for these all-important insects. With bee numbers plummeting we’re doing all we can to help protect them and we’ll be looking to have training next year so we can go on to have our own Tree Tops hives. 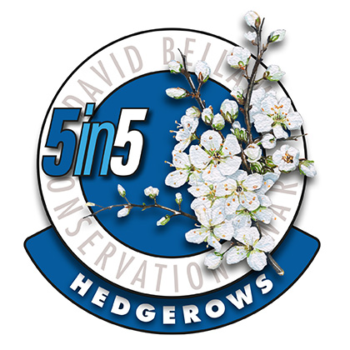 Alongside the bee award, we’ve also collected the first of Professor Bellamy’s ‘5 in 5’ badges. Caravan parks like Tree Tops are being asked to create five different habitats over five years. 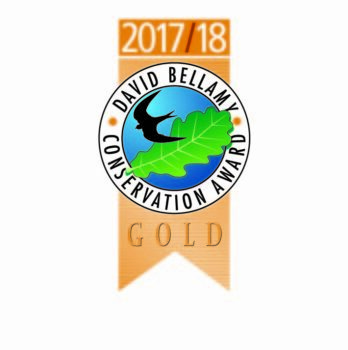 This year’s hedge habitat award is given to caravan parks which have demonstrated their commitment to the British countryside by planting and maintaining native hedgerows, providing safe spaces for wildlife. We’re very fortunate to have such a good gardening team looking after our gardens. Not only do we grow our own plants in on-site greenhouses but we recycle too, taking in the begonias and geraniums over winter so we can reuse them and composting what we don’t need. This makes for wildlife-friendly, award-winning landscaping all year around. New to Tree Tops and want to visit our caravans, lodges and gardens? Call 01745 560279 and we’ll be happy to show you around.